Our group started the research and development activities for the açaí plantations in the Amazonian region of Pará, in 2002. The region proved to be favorable for cultivation in areas that were already degraded, thus practicing reforestation with native species in the area. After five years of research and experiments, we started the Açaí Amazonas. We pioneered planting irrigated açaí on a large scale. Given the unknown culture and the lack of information on the management of the plant, we took on the development vanguard by combining extensive experience in agribusiness and the desire to achieve a sustainable culture. By combining research, innovation and investment, we became the most modern and sustainable producer of açaí. 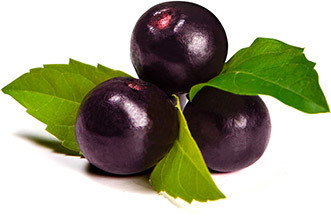 We are present in the market to deliver solutions in the supply of açaí pulp and high quality derived products. Currently, there are 1400 hectares of irrigated açaí, divided into two farms. We count on a modern and technological industrial complex, located in Óbidos (PA), near our farms. This enables us to harvest and process the fruit in a short time, saving what the fruit has to offer: the anthocyanin and other nutritional values. 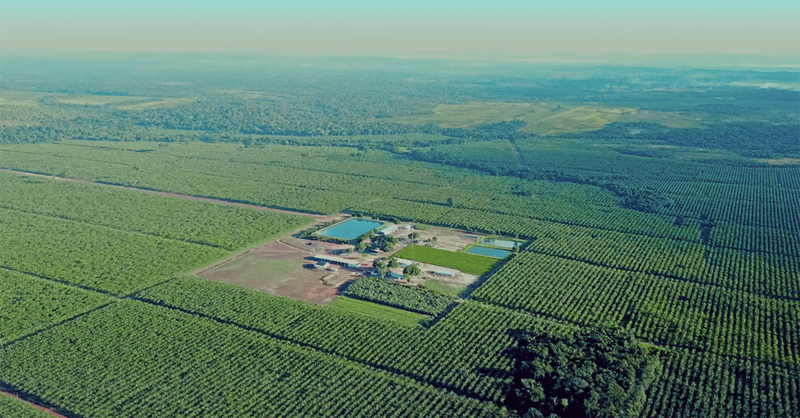 Our farms are located in the heart of the Amazon and count on the follow-up of specialized professionals and a skilled staff, plus a modern, fully automated industrial machinery, with continuous pulping process and automatic control, as well as a modern pasteurization and filling system. We have trained professionals and a strict production control process, carried out by our own laboratory, ensuring quality control, supervised by a Chemical Engineer, in addition to a storage installed capacity of 1,200 tons, designed for 7,200 tons with temperature of -27° C.
Offering açaí-based products, in a self-sustainable and profitable manner, together with the preservation of the environment and a contribution to the local community and regional development, providing income and ensuring the well-being of such communities. 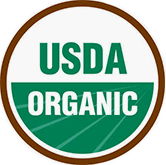 Being a reference in the production market and in the açaí cultivation, in Brazil and worldwide, developing innovative and sustainable technologies – proven by the customer satisfaction – becoming a reference in the market of products based on açaí.